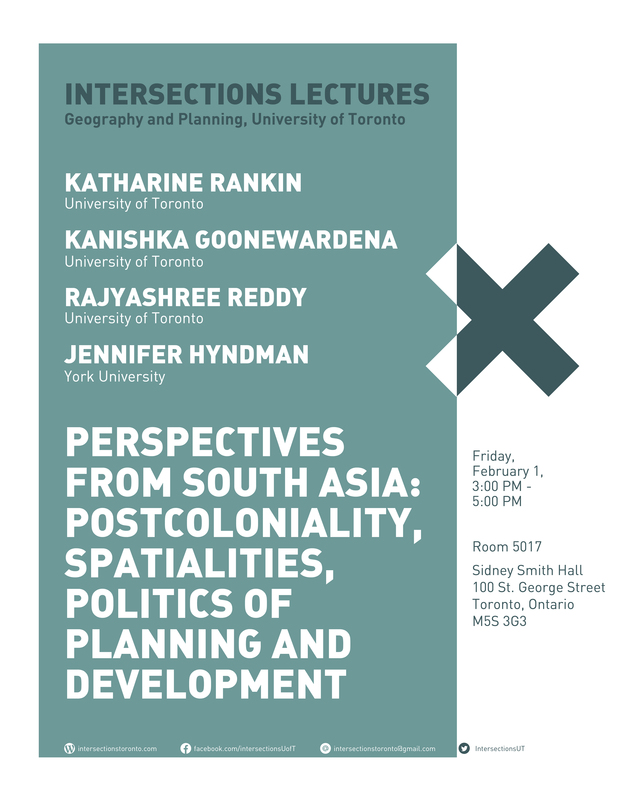 In this panel discussion, we will critically explore the production of South Asia through contested socio-spatial processes and practices that shape and reshape local identities, everyday lives, and local/global powers. Drawing from diverse studies of South Asian geographies and with a particular focus on planning and development, we will look at the working of various political forces from above and below as they form the conflicting spatialities of South Asia. Organized by Critical Planning Research Cluster of Department of Geography and Planning.